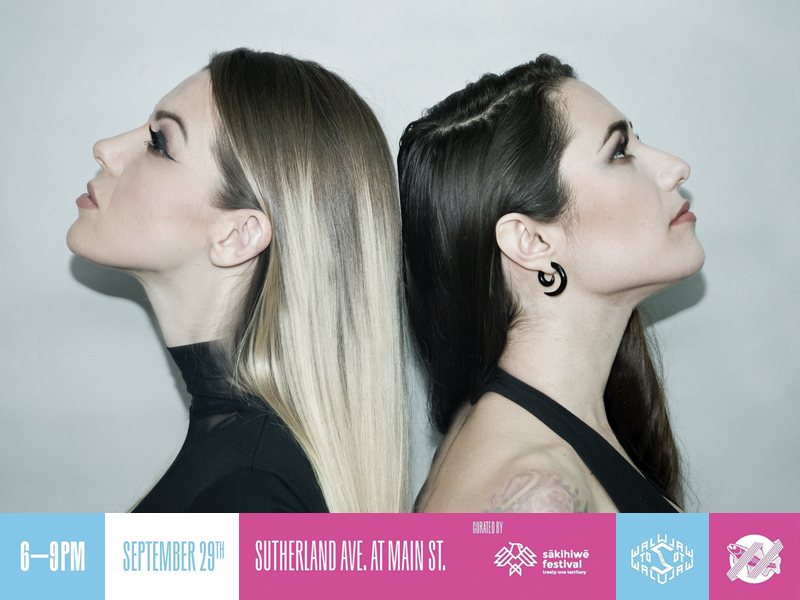 the sākihiwē festival is excited to conclude its 2018 programming in winnipeg with the help of the wall-to-wall mural and culture festival and the rainbow trout music festival (rtmf) during nuit blanche on saturday, september 29, 2018. the concert, supported by the north end community renewal corporation and north end revitalization incorporated, will feature performances by electronic music duo akylla, pow wow step dj boogey the beat, rappers and dancers from studio 393, and urban shaman’s onbeat pow wow pop up with roseau river anishinabe first nation’s sons of the drum. 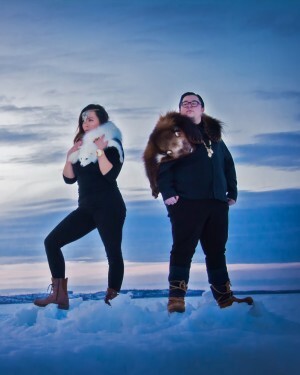 aboriginal music manitoba (amm), the sākihiwē festival producer, re-introduced its music programming earlier this year under this name after a one-year hiatus during the canada 150 celebrations. the sākihiwē festival ran from june 15 to 17 in winnipeg. 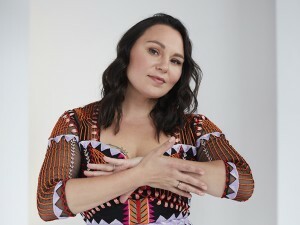 it included a ticketed concert featuring akylla at the good will social club on june 15; free community concerts at the turtle island neighbourhood centre and central park on june 16; and, free community concerts at the turtle island neighbourhood centre and the magnus eliason recreation centre on june 17. the festival’s outreach programming began in february with an indigenous showcase at folk alliance international and included a free concert by a tribe called red and an afterparty for the indigenous music awards in may; free tickets for indigenous youth to attend the lido pimienta concert in june; concert stages at the austin street festival and picnic in the park in august; and, the rtmf bike jam x wall-to-wall finale in september. the sākihiwē festival was launched in 2009 as aboriginal music week to develop indigenous youth as an audience for live music. the festival presents between 20 and 30 first nation, metis, inuit, native american, and indigenous music acts each year. it is held in treaty one territory and is produced by amm. amm would like to acknowledge the Government of Canada through the Department of Canadian Heritage, the Canada Council for the Arts, FACTOR and Canada’s private radio broadcasters, the Province of Manitoba, the Manitoba Arts Council, the Winnipeg Arts Council, and amiskusees: semaganis worme family foundation for their financial support of the 2018 edition of the sākihiwē festival. amm would like to acknowledge the aboriginal peoples television network, manitoba music, ogichidaa arts, nci fm, section 35, red rising magazine, north end revitalization incorporated, the socan foundation, and the city of winnipeg for their support of the sākihiwē festival. the sākihiwē festival is made possible by partnerships with the spence neighbourhood association, the ma mawi wi chi itata centre, central neighbourhoods, artbeat studio, and jazz winnipeg. outreach programming partners include the north point douglas women’s centre, the north end community renewal corporation, the winnipeg folk festival, a tribe called red, folk alliance international, rpm records, youth1st, synonym art consultation, and the rainbow trout music festival.